The far west is a land of raw beauty unaffected by the pace of modern life. It's a place to kick back, relax and contemplate, where you'll be inspired by your surroundings far from the madding crowds. Travel to the most westerly part of Cornwall and you will be rewarded handsomely. Think rugged cliffs, big skies, hidden coves with tales of smugglers and of course the simply stunning beaches. 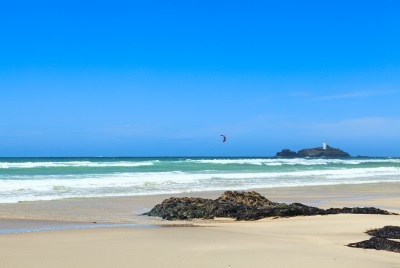 Whatever your idea of a great holiday, we're confident that West Cornwall is your ideal destination. Of course, we are a little biased, we live here because we love it here. 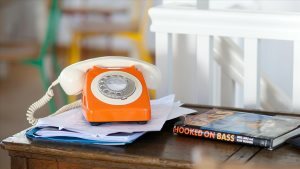 At the Cornish Way we offer you superb self-catering accommodation personally managed by us on behalf of a select group of owners and their lucky guests. Whether you’re looking for the perfect romantic escape, a large luxury family pad or a traditional cottage full of character we offer a unique collection of holiday homes matched with the kind of intimate knowledge of the area and properties that only a local specialist can provide. 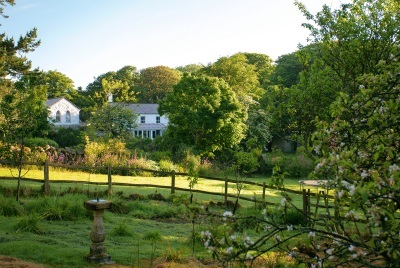 "New Forge cottage is a luxury property up a winding track, in a lovely part of Cornwall..This cottage is a credit to the owner and we loved every minute of our holiday there." Browse the map on the right to see where our properties are located and click on the icon to see more information and book. The beauty of this magical peninsula is wherever you are in the far west of Cornwall you will never be far from the sea. From Porthleven to Pendeen we've got a fine selection of luxury and character cottages so take a look an always call us for more information. "There is no such thing as bad weather. Only unsuitable clothing." 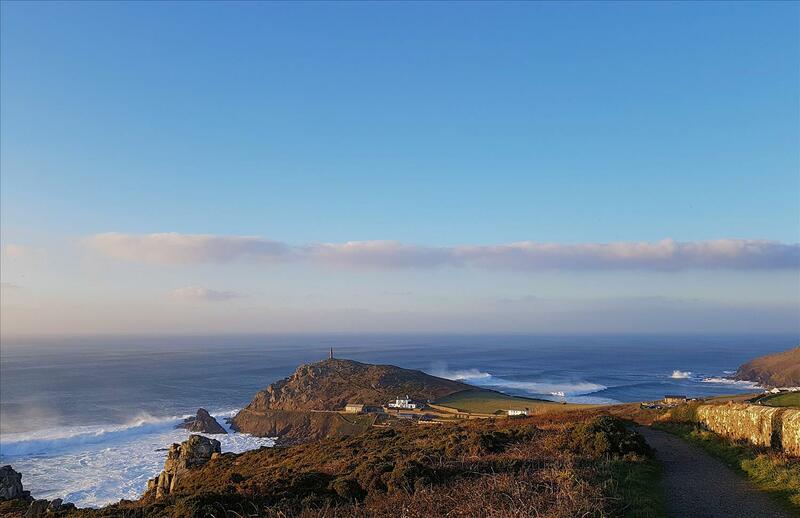 When summer arrives there aren't many better places to be than Cornwall, but in the far west the changing seasons of autumn and winter are special. The crowds have departed, the beaches empty out and the night skies are at their clearest. Your four legged friend can go most places and you can both enjoy curling up in front of a crackling fire after a days exploring. Offering great value there is usually availability so if you want to grab an out of season escape have a browse through the cottages and check out our video for some inspiration!